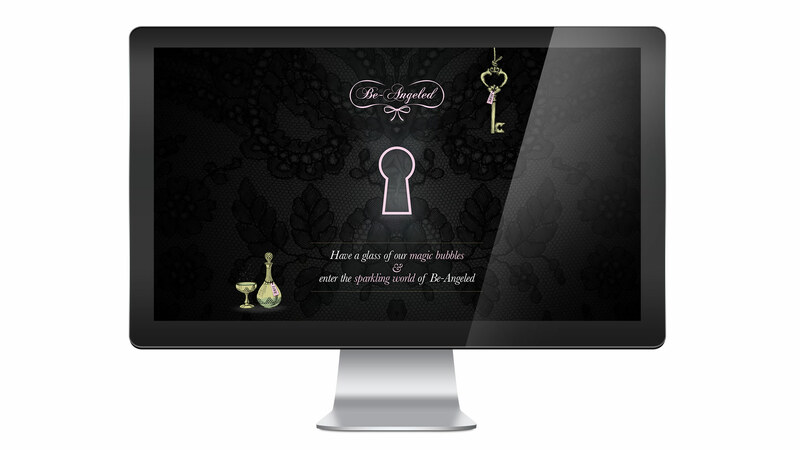 Webshop and complete online identity for the lovely Be-Angeled brand. The client has a very unique pinkish style, which I turned into a wonderful online experience. Lots of animated visual elements make the website come alive while you browse it.